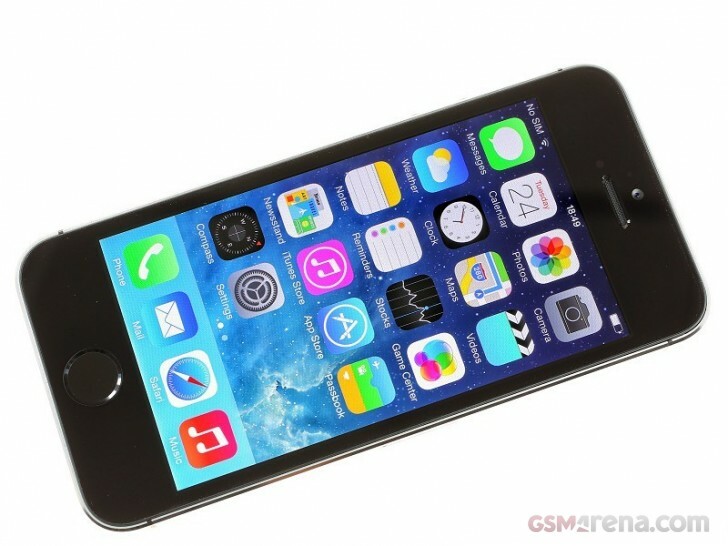 September is still a long way off, but rumors regarding Cupertino's next iPhone are already coming in hard. Apple analysts from KGI, like Ming-Chi Kuo have definitely proven a trustworthy source of information in the past and although they mostly deal with analytical results and speculations, predictions have often turned out true in the past. In a new memo to investors, Kuo talks of a dual rear camera setup for the iPhone 7 Plus, or at least a certain version of it. Considering Apple's track record for the past couple of years, we have every reason to believe that the company will release two variants of its handset, most-likely a 4.7-inch iPhone 7 and a 5.5-inch 7 Plus one. The rumor for a dual rear iSight camera setup concerns the bigger iPhone 7 Plus model. 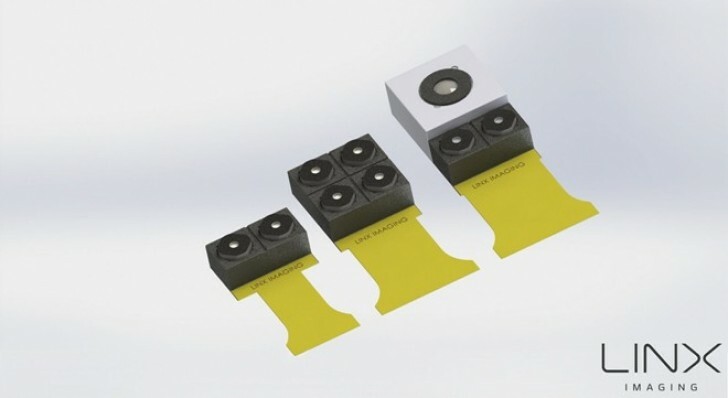 According to Kuo, the handset will be available with an two CIS setup, most-likely powered by LinX – a company specializing in creating ultra-compact camera sensors for slim smartphones, acquired by Apple back in 2015. The alleged setup will include two 12 MP sensors, one with optical image stabilization and a wider field of view and the other, a 2-3x telephoto lens. OIS is definitely not a novelty, but optical zoom is a whole new uncharted territory for the iPhone. The dual camera setup will surely allow for some pretty neat new features like variable focus and bokeh effects. Ming-Chi Kuo also speculates that not all the iPhone 7 Plus models will have the dual-camera setup. The option will allegedly be offered at a premium which should help reduce the production strain for the new technology – a rather common occurrence with new Apple tech. He expects that about 25% to 35% of shipped iPhone 7 Plus units will have the extra feature. To be honest that seems very hard to believe as manufacturing two different Plus versions doesn't sound like Apple at all and it will mostly likely be a case of all or none of the units get the feature.